At the end of life dreams can help start important conversations and en- courage the resolution of old wounds. They provide a welcome sense of dignity in their sharing and often help those who are dying move confidently toward an unknown future. 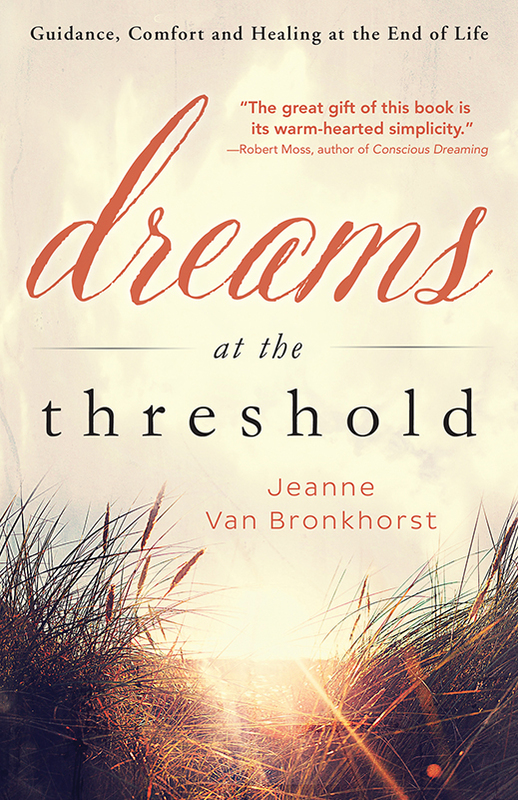 Dreams at the Threshold provides simple instructions on how to listen with a caring, respectful curiosity to our own dreams and the dreams of others. Discover how these important messages can provide the gift of peace and the courage to say goodbye. Just one shared dream can bring lasting comfort to those who are dying and to the community around them. “Well-crafted and gracefully composed, Dreams at the Thresholdoffers readers an invitation to explore the strangely illuminating world of dreams that revolve around death, dying, and those who have died. Van Bronkhorst does not advocate any specific religious doctrine about what happens when people die, and her approach would be valid in virtually any setting, whether religious or secular in nature.